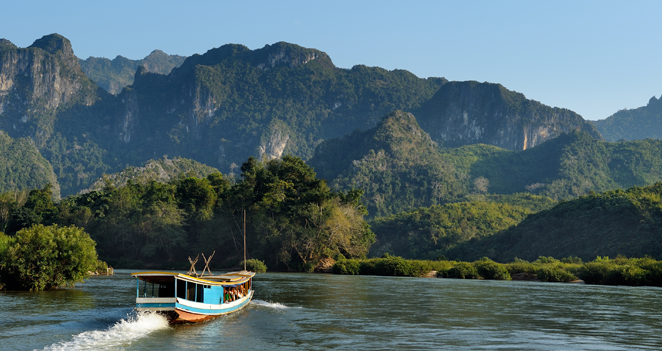 Laos has everything to offer travelers — from tropical jungles and ancient Buddhist temples to delicious signature coffee and a wealth of culture waiting to be explored. 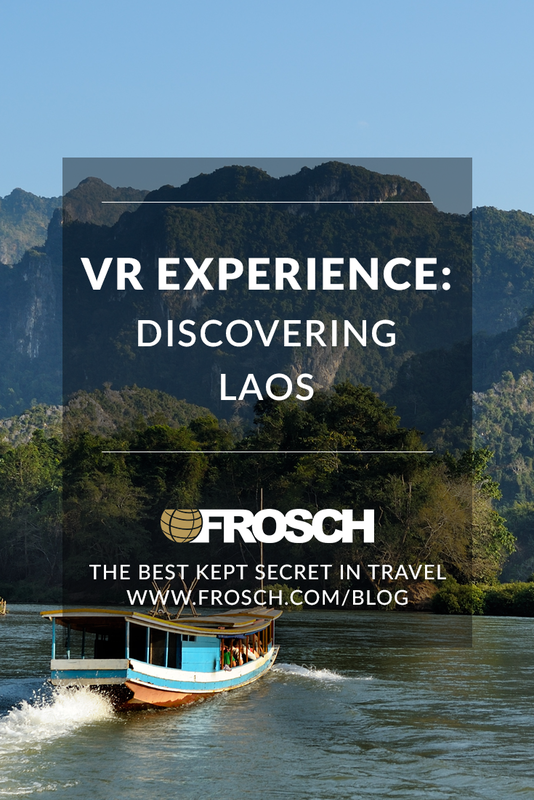 The potential for a memorable adventure in Laos is too good to pass up and should be a must visit for any exhibitionist while in Southeast Asia. 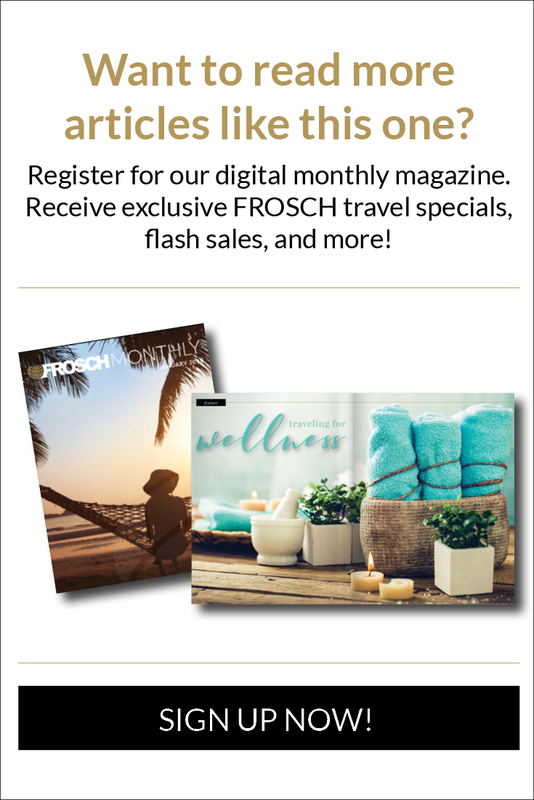 Click here for an immersive digital tour and see for yourself why this enchanting destination should be on your bucket list.